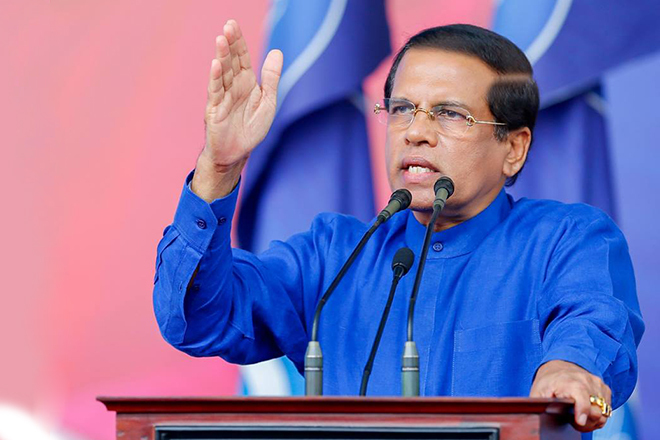 Provincial Councils Have Run out Money Owing to Opposition ! 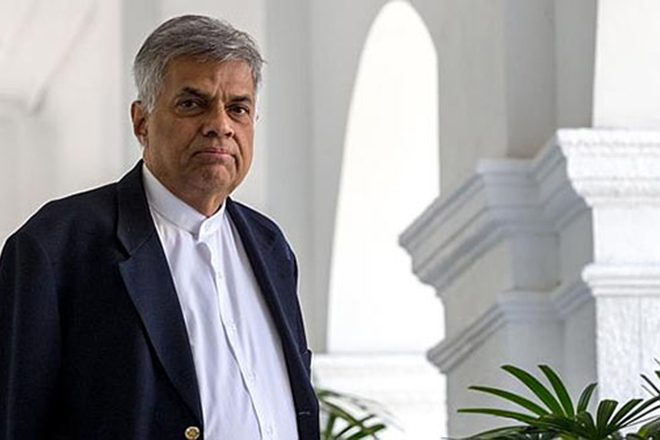 – Ranil Wickramasingha. 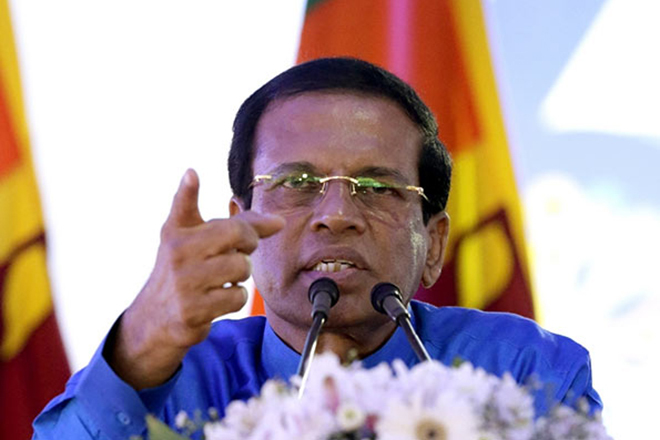 As the opposition voted against and defeated the management of expenditure head debate of provincial council in the parliament, there is no any money to continue those provincial councils, city councils and local councils after April. 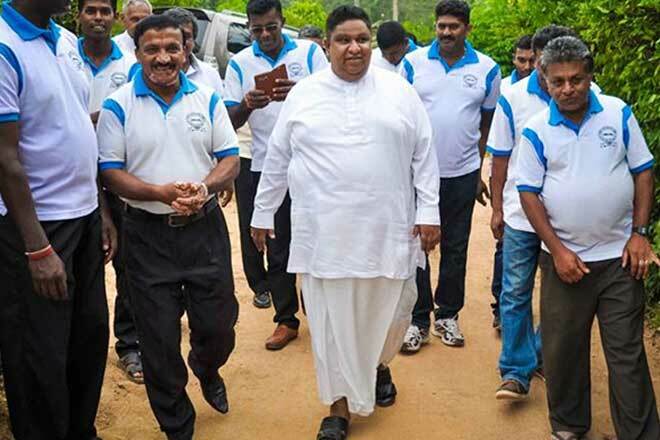 Participating to the Foundation Laying ceremony of Hambanthota district sports complex at Weerawilla on 30th of March, he further said that, ” the opposition members of parliament defeated the budget proposals for the provincial councils, city councils and local councils. There is no any cent left to continue those institutions after April. If the opposition says no need money for those institutions, the government can do nothing. However, the institutions which government need, we try to send money through the divisional secretaries. But for the other institutions and for the Governors can’t have money after April”. Maithree Ready for the PC Election Before the Presidential Election ! Some are Trying to Postpone Provincial Council Elections – President! 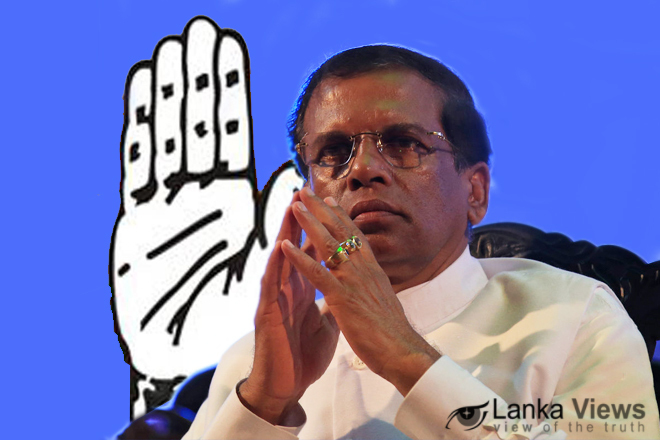 Attorney General Department Rejected Appearing on Behalf of the Chief Minister, Uva Province!